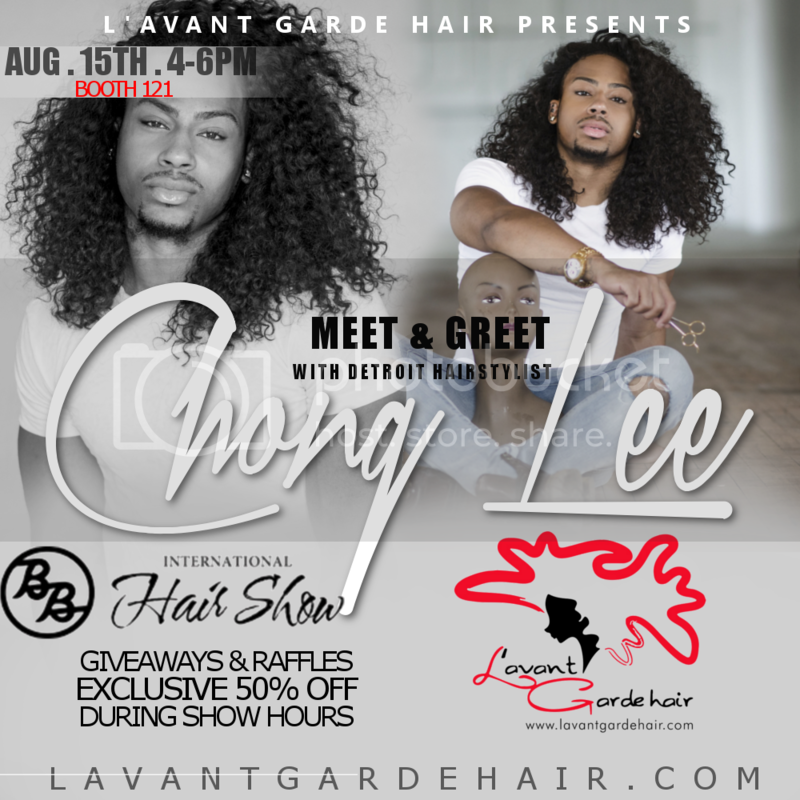 Meet Us in Atlanta!! Guess what!! 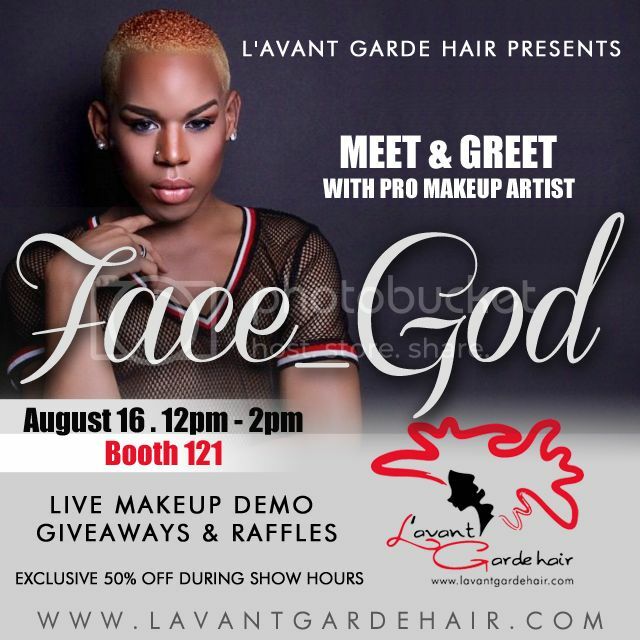 The time for one of the most Creative, Unique, and Talented shows is approaching us and LGHair studio will be returning to take part in the festivities. 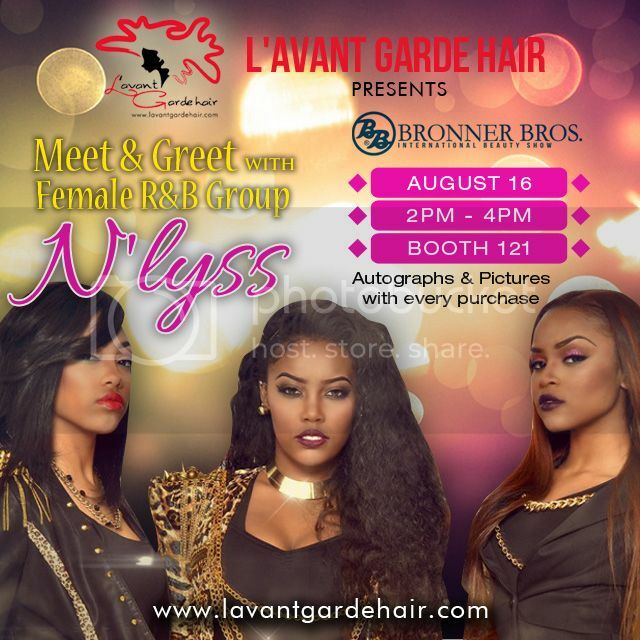 Bronner Brothers enterprise is one of the largest private African American hair and skin care producers in the United States and has been recognized by Walmart and Sally’s Beauty Supply Store as there top vendor. 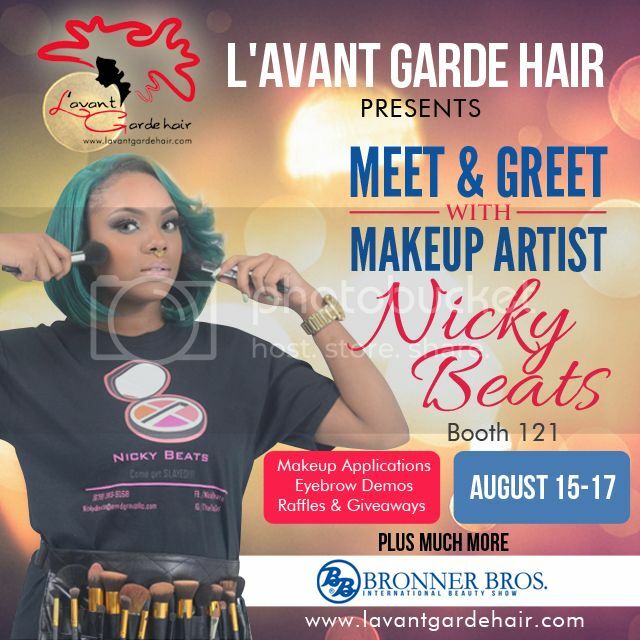 Every February and August, Bronner Brothers puts on a huge international beauty show which is is a three day professional beauty industry event and is by far the largest multicultural / multi-textual tradeshow in the United States. 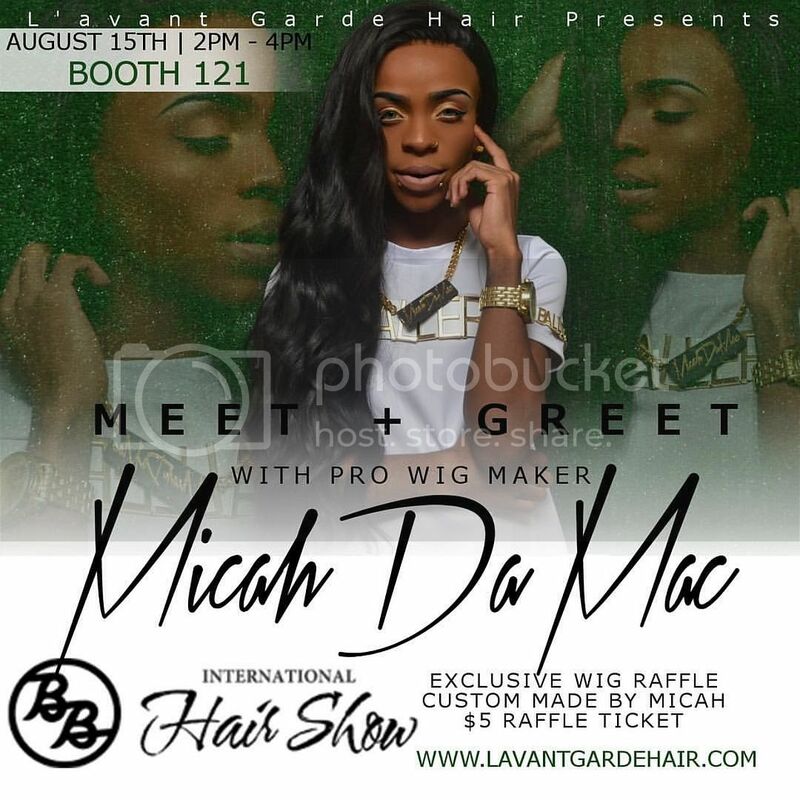 Held every year at the Congress Center in Atlanta, Georgia the mid Summer beauty show will take place August 15th – August 17th. The beauty show features over 100 professional education classes, innovative workshop sessions, exciting evening entertainment, creative competitions, and much much more! 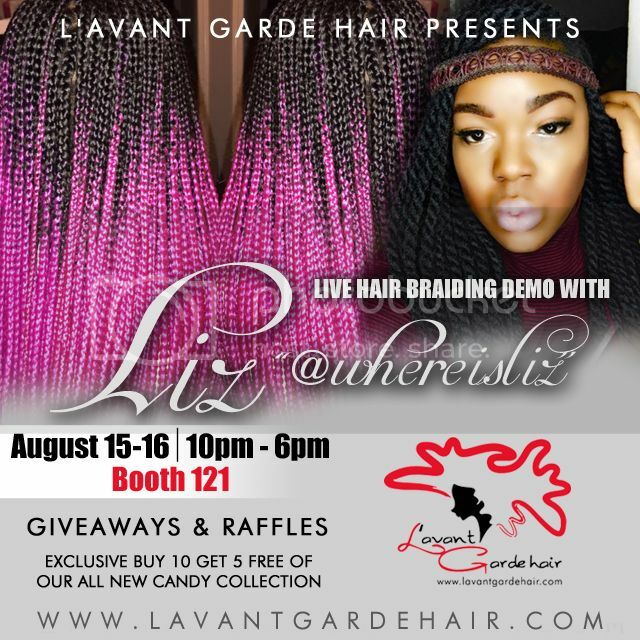 Find the details in the show planner and begin to make you list of must see exhibitors before you arrive in Atlanta and don’t forget to put LGHair at the top of your list. 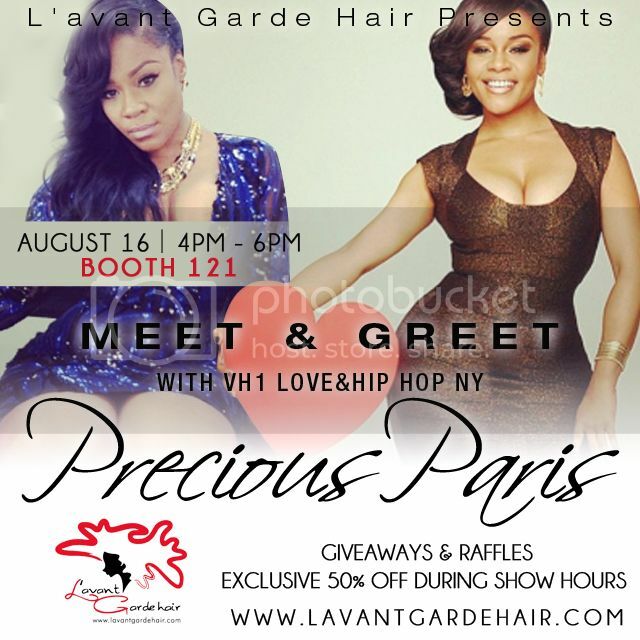 down below you can find a detailed schedule of LGHair itinerary.